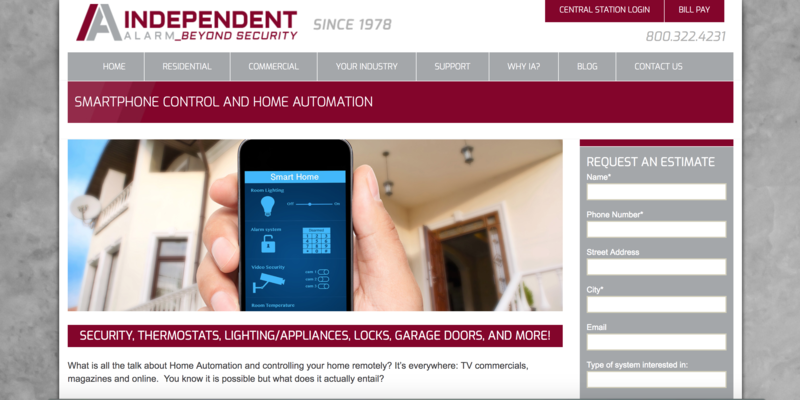 This was a Wordpress site that I designed, built and launched back in 2014 and 2015 for Independent Alarm out of Pennsauken, NJ. Before I built this site, the company did not have a website since 2000. In the process of the build, we constructed a full marketing strategy for them. We rebranded the 30 year old logo and focused on reputation management. It was a great project to be a part of and lead.